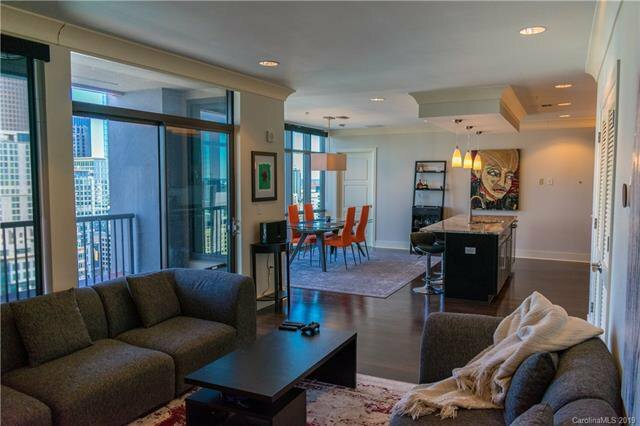 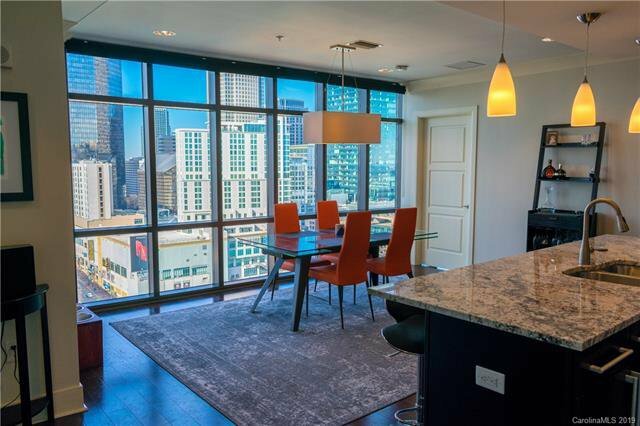 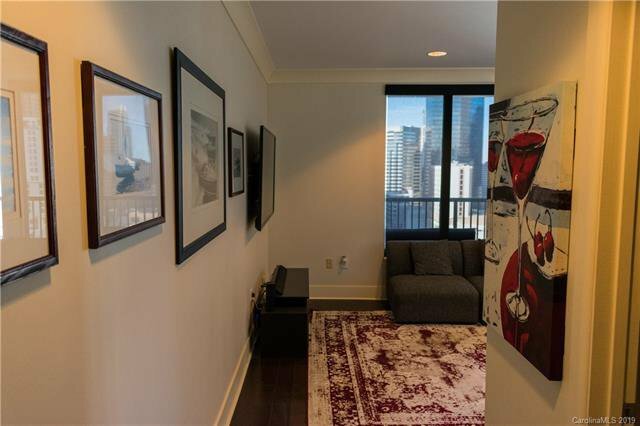 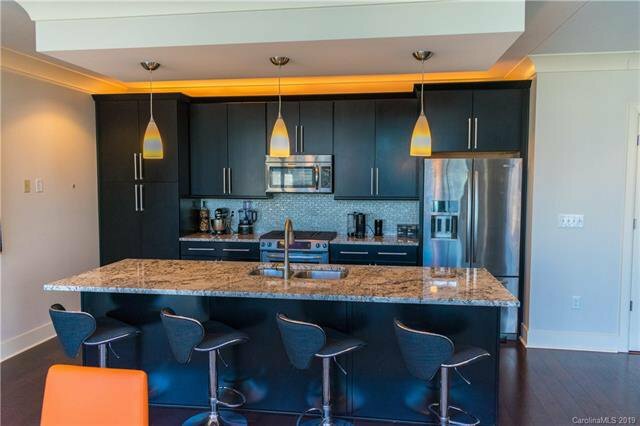 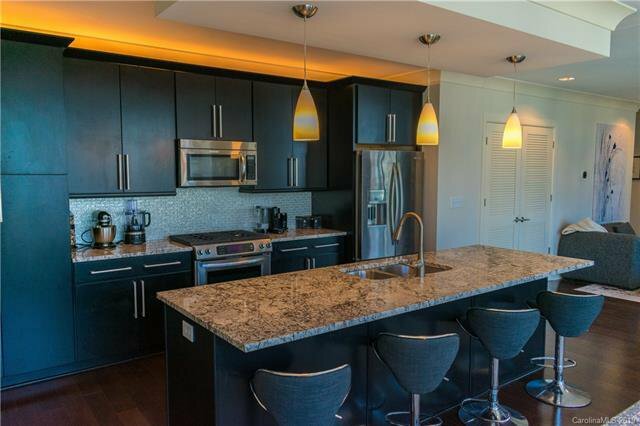 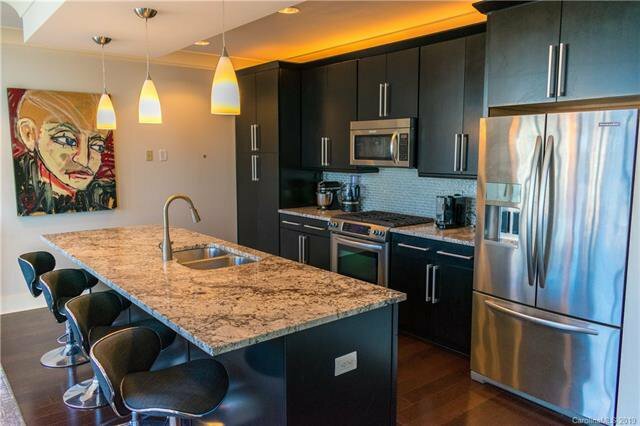 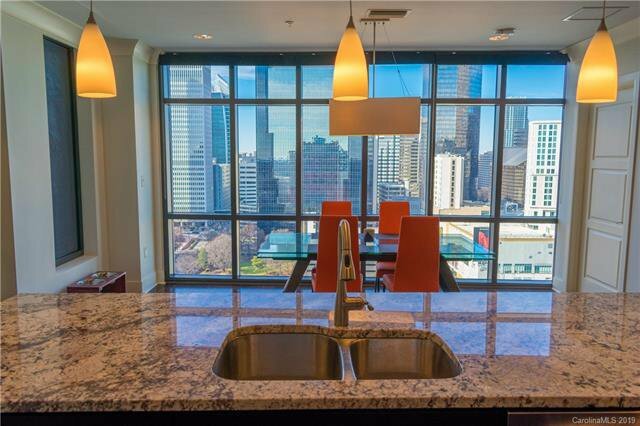 This unique corner-unit SKYE condo has absolutely stunning views of the city! 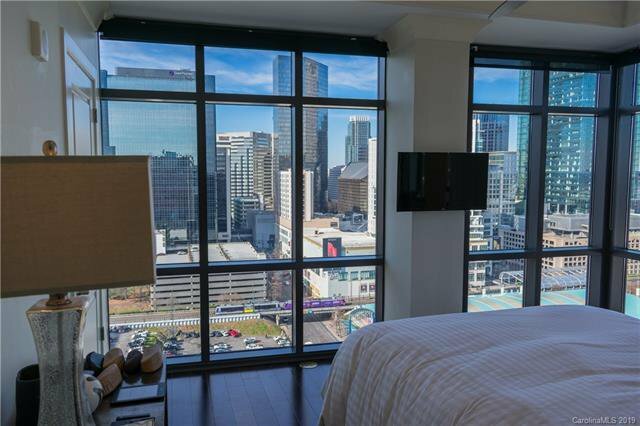 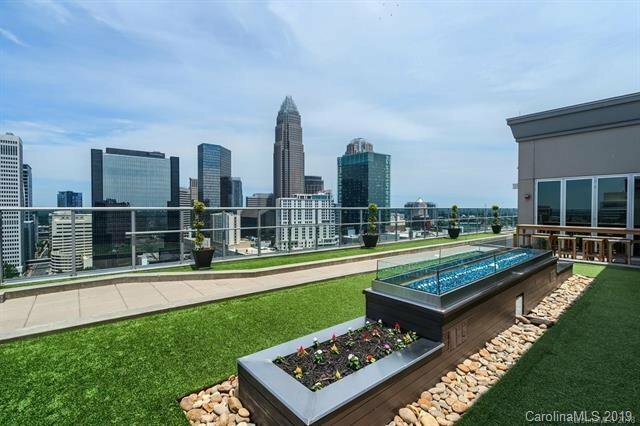 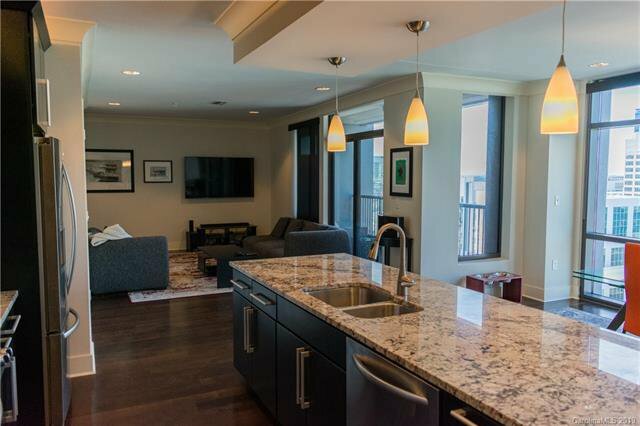 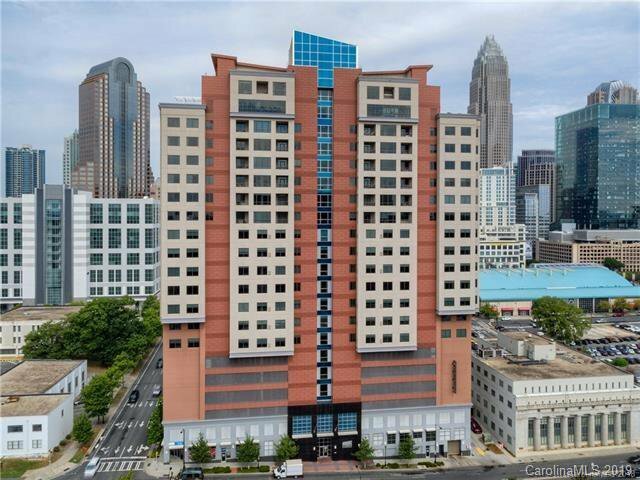 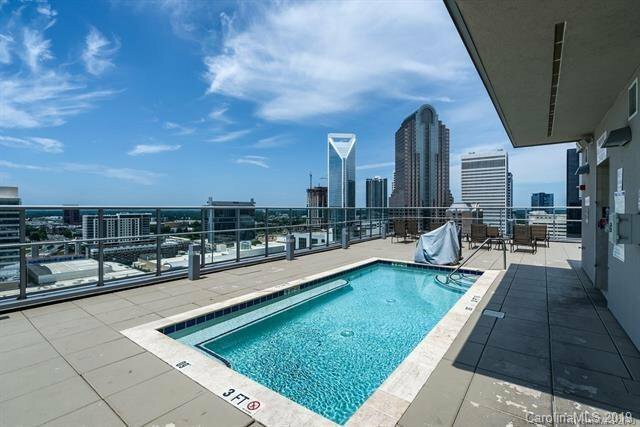 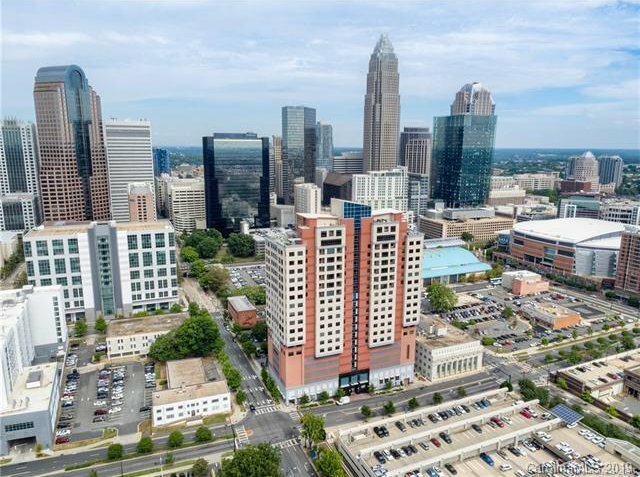 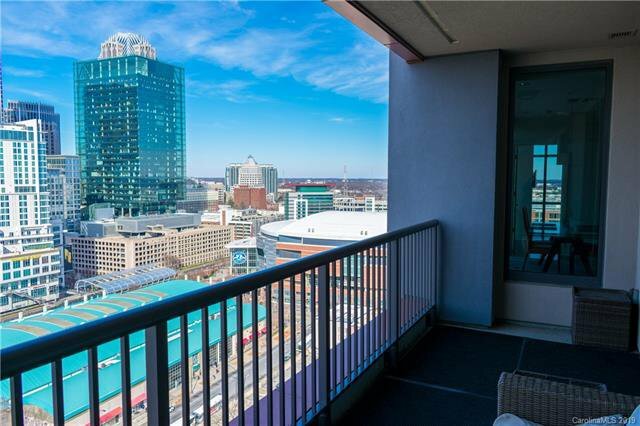 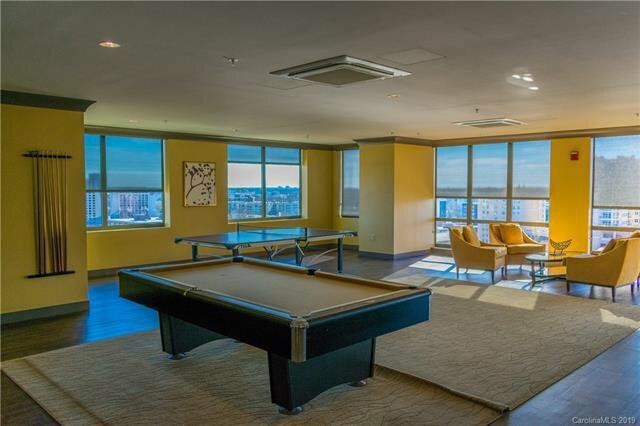 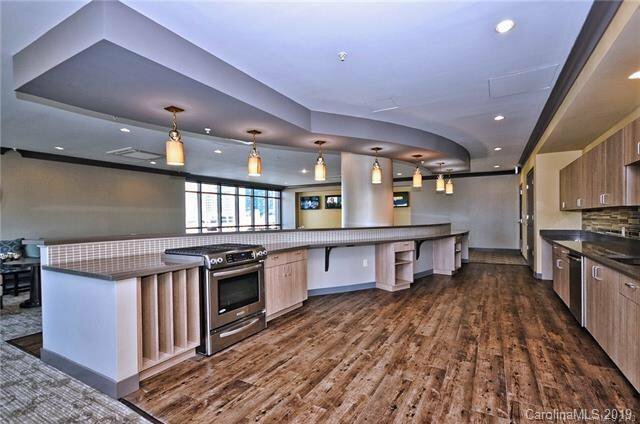 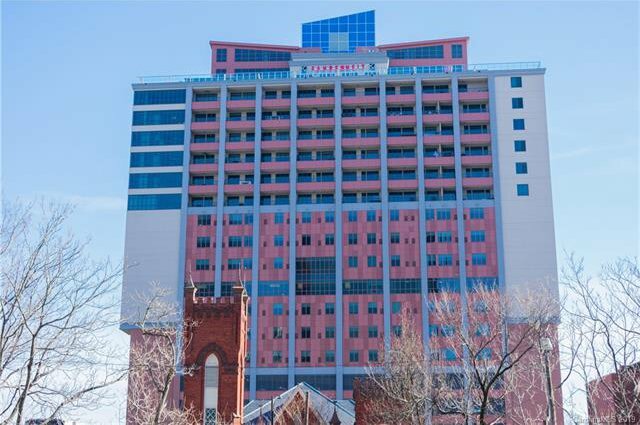 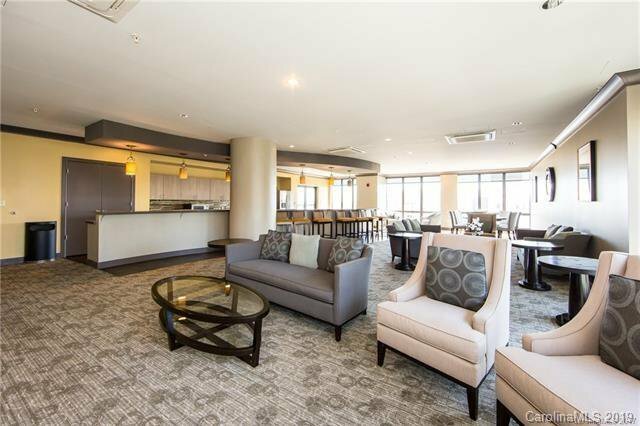 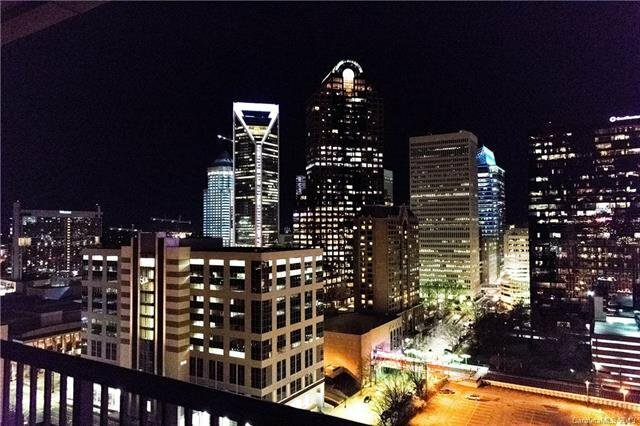 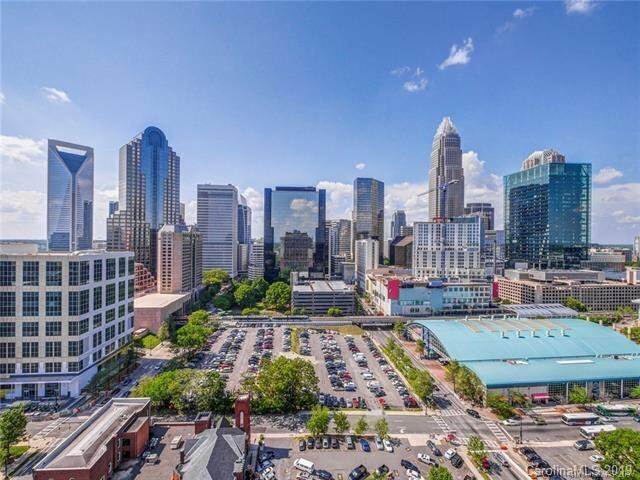 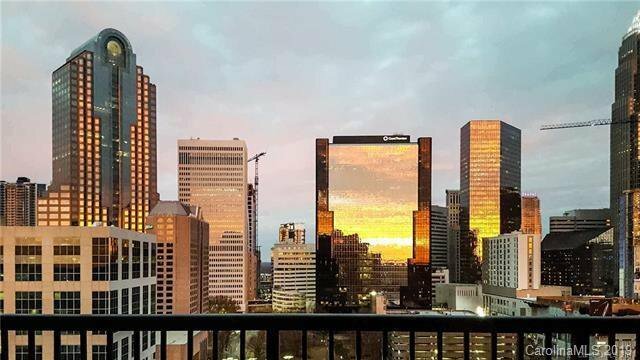 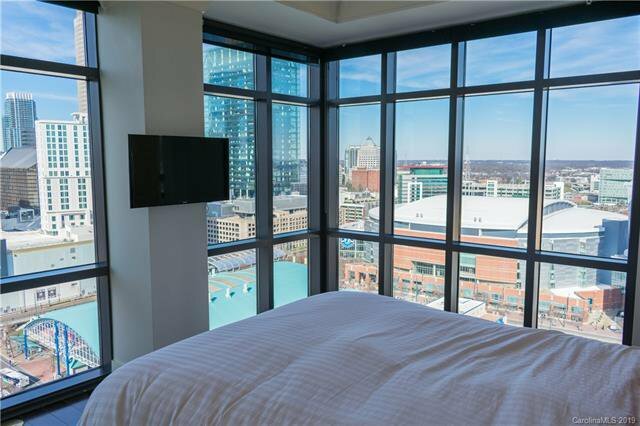 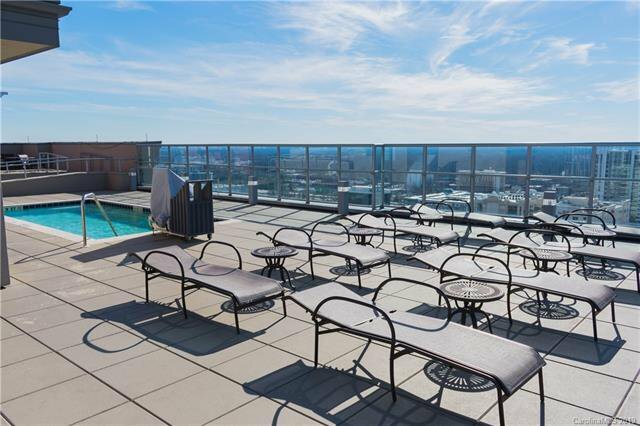 Definitely one of the most sought after skyline views available in Uptown Charlotte with the exact views from your living areas and bedroom that everyone enjoys upstairs at the popular rooftop bar/restaurant Fahrenheit! 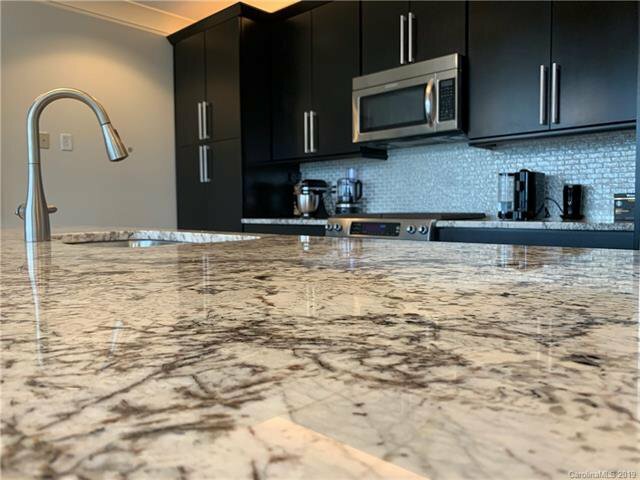 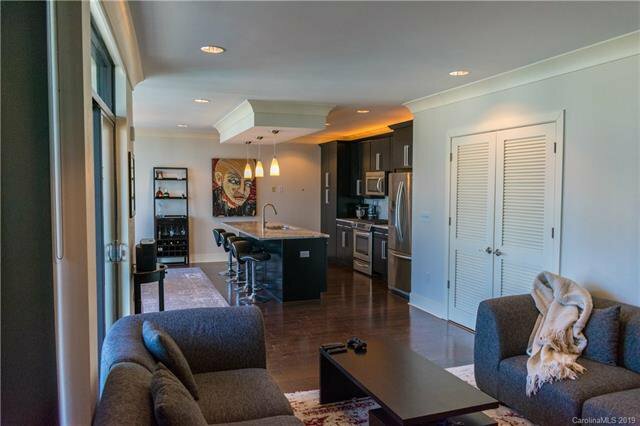 This modern, open & bright floorplan features floor to ceiling windows, beautiful hardwoods, gorgeous granite counters w/backsplash in chef's kitchen w/stainless steel appliances. 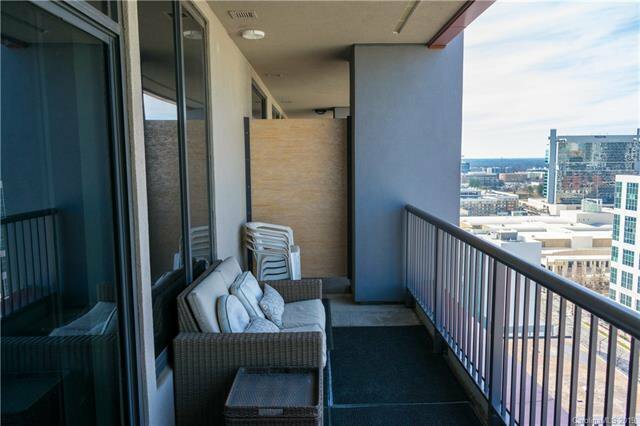 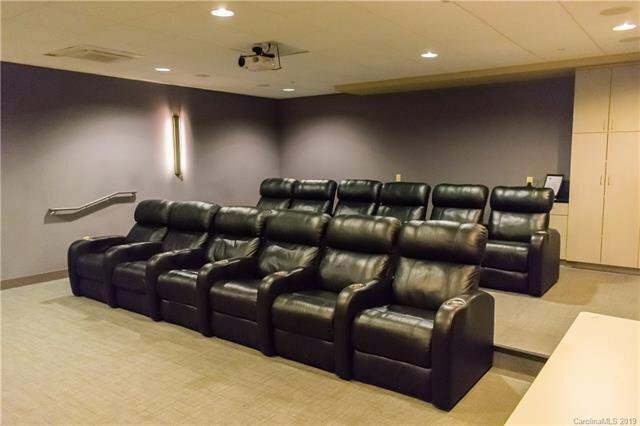 The entire living area including great room, kitchen, dining, master BR/BA have views of the city! 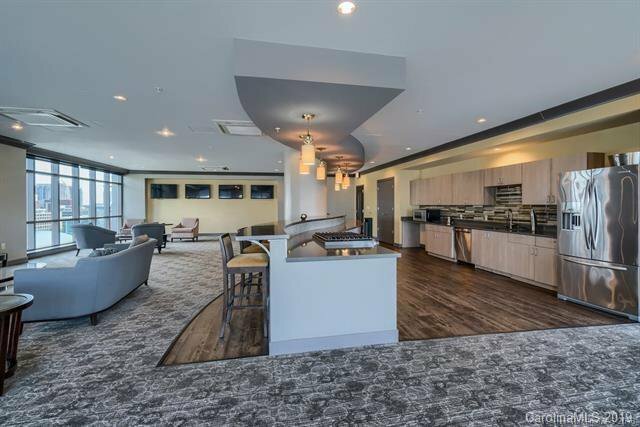 Enjoy the fresh air & view from your balcony or head to the amazing amenities SKYE offers including rooftop pool, clubhouse/game room, fitness center, theater room & concierge. 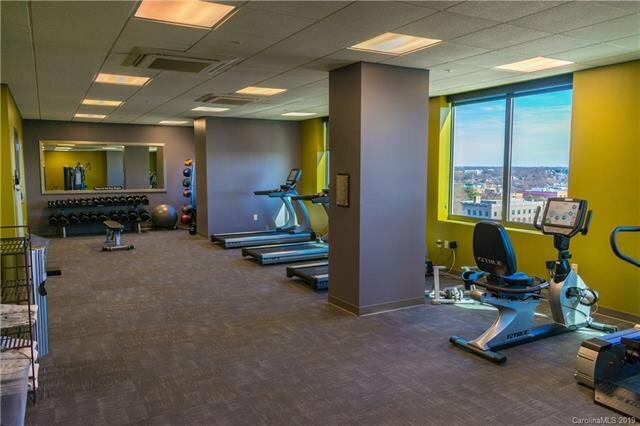 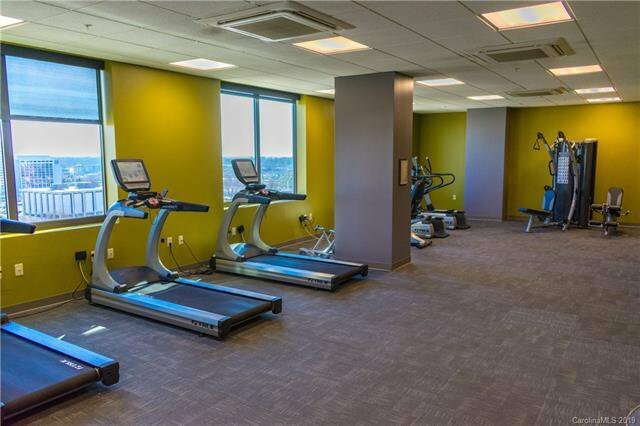 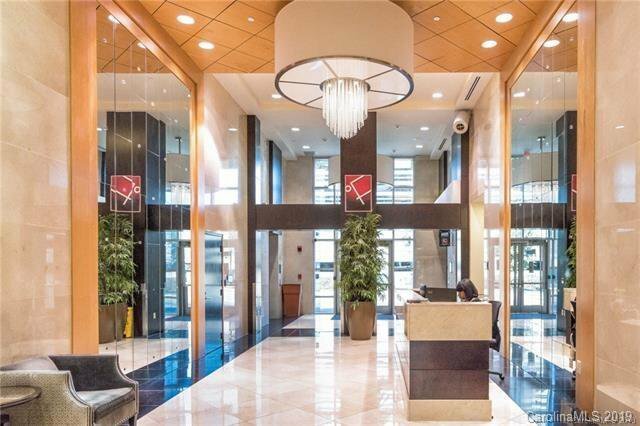 There are so many perks to this building you will feel spoiled, but if you want, you can enjoy the luxury of uptown living by being able to walk around or jump on the light rail to shop or dine where you please! 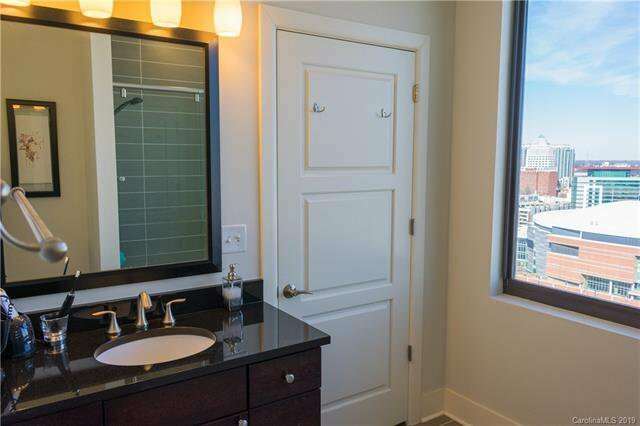 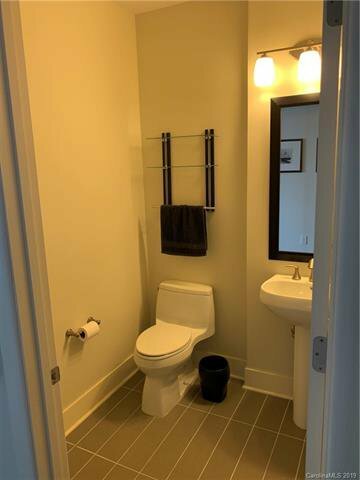 Truly stylish must see 1BR,1.5 BA!